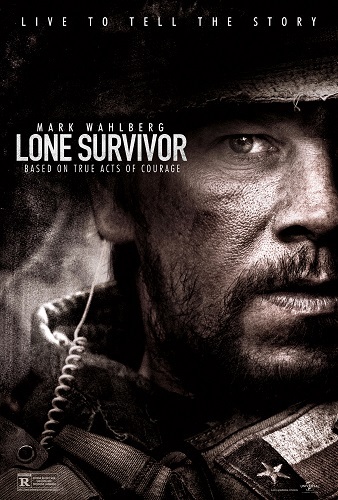 Do you want to see LONE SURVIVOR before it hits theaters? Enter to win by texting the word VALOR and your zip code to 43549! (ex. VALOR 80302). Winners will receive an admit-two pass to check out an advance screening on Tuesday, January 7 at 7PM in Salt Lake City. The deadline to enter is Sunday, January 5 and winners will be notified on Monday, January 6. Seats in the theater are first-come, first-serve so PLEASE ARRIVE EARLY to exchange your passes for actual tickets. Contact the theater for pass exchange times.